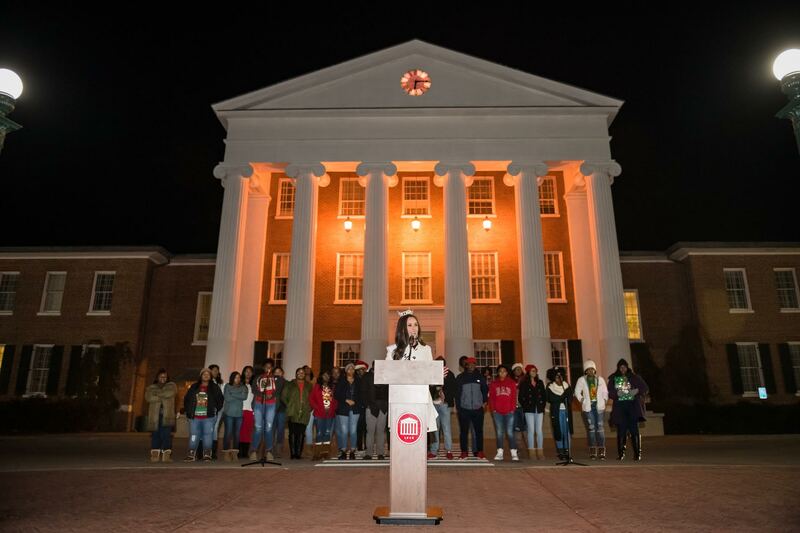 One of my favorite events each year in Oxford is Hotty Toddy Holidays! 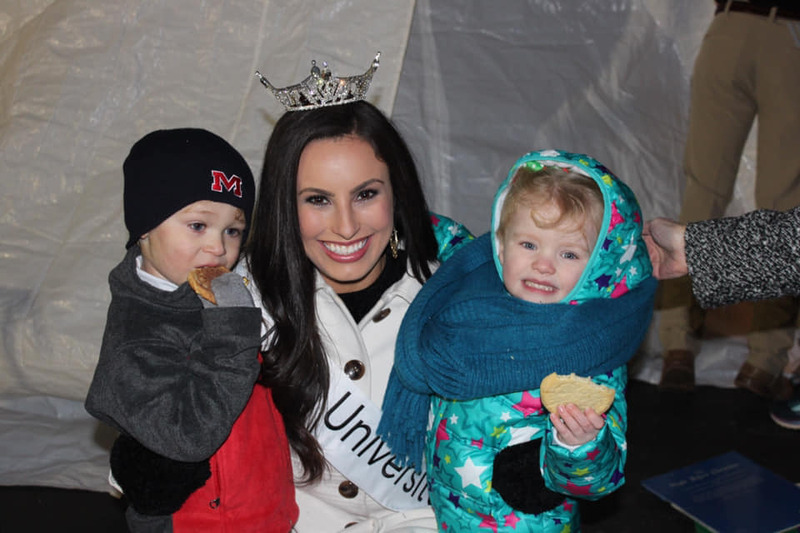 I have always loved seeing all of little ones get excited to see Santa, watching the Christmas tree light up and munching on some pizza and hot cocoa. 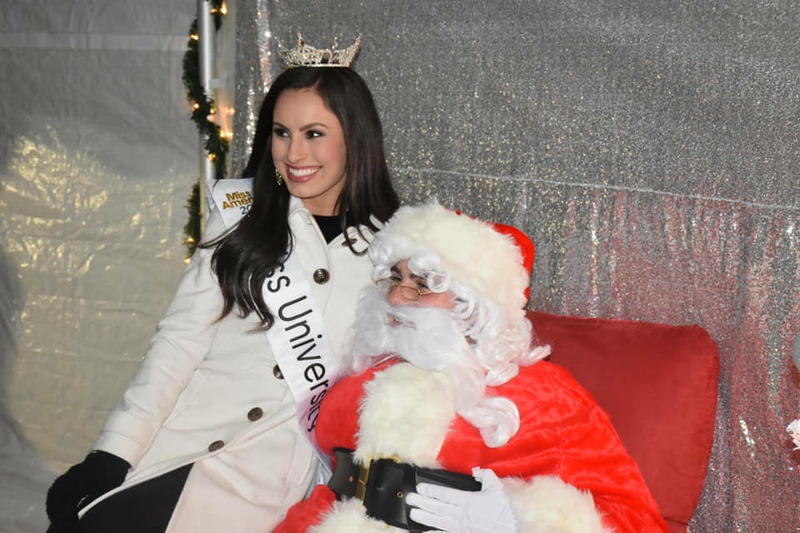 This year’s HTH was my favorite yet because I was able to attend as Miss University! 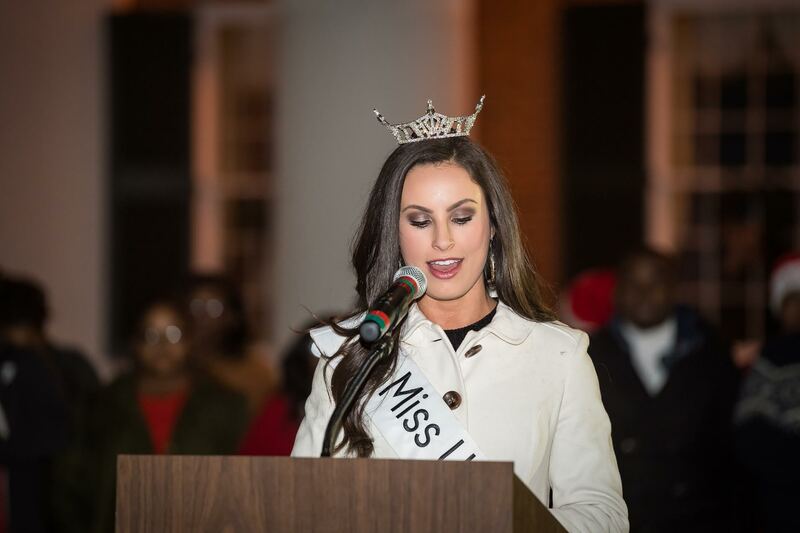 I had the great honor of sharing a holiday message before lighting the tree. I was inspired by this graphic I recently stumbled upon and was able to share its message with those in attendance. 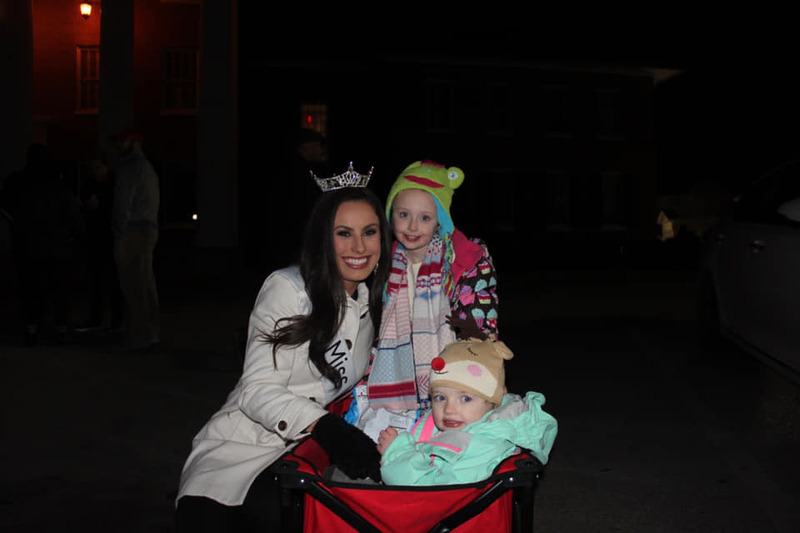 My friend Meredith brought the girls she babysits for, and they were even more excited to meet “the queen” than Santa. It was the cutest thing ever! 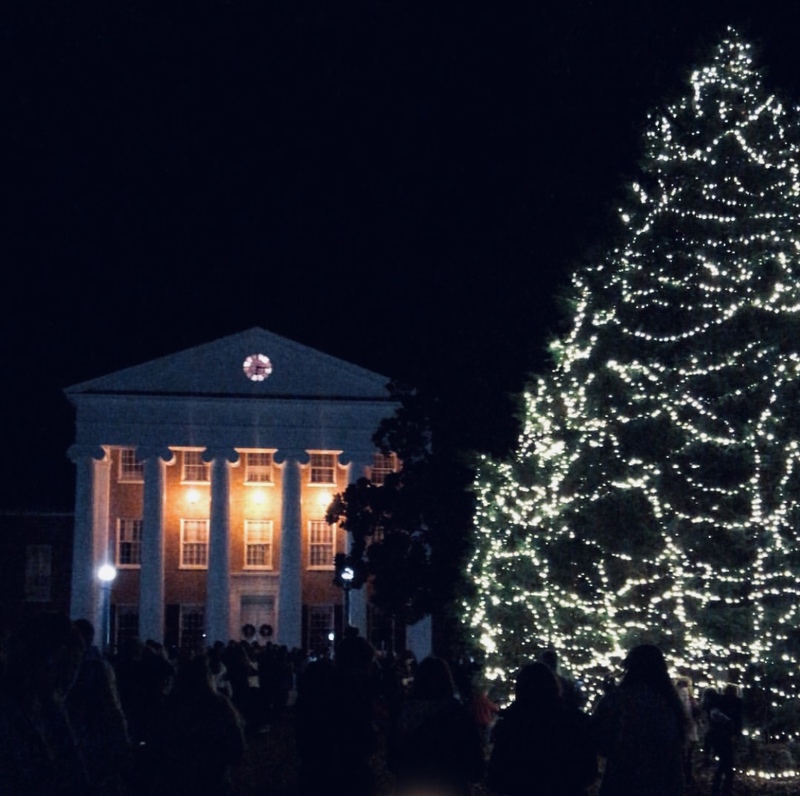 The holiday season in Oxford is my favorite! There is so much joy spread in that sweet town! 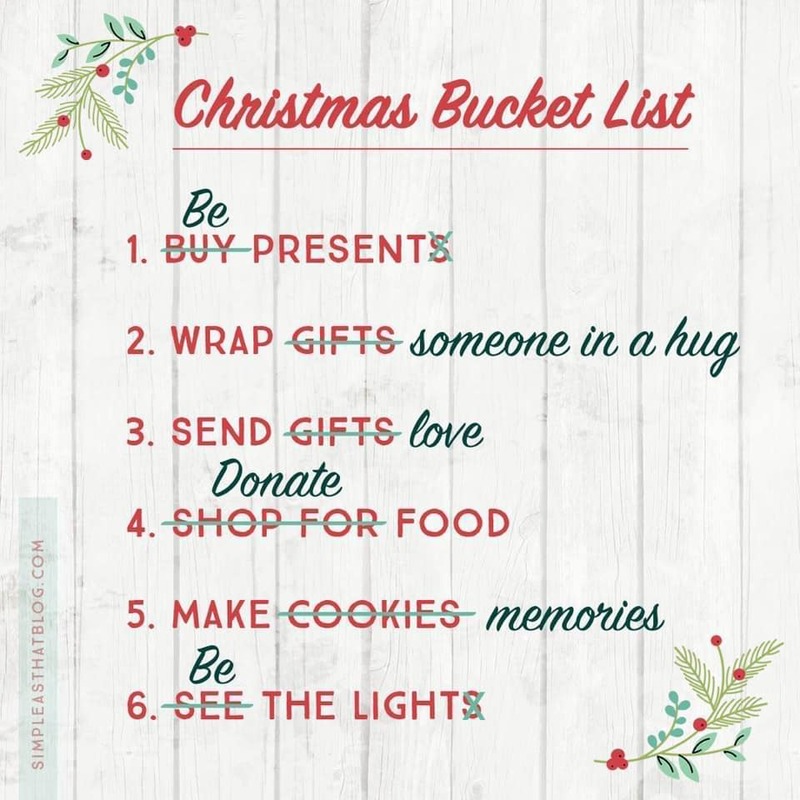 Here’s to a season of being present, making memories and being a light!